Come see this Tacoma Beauty! 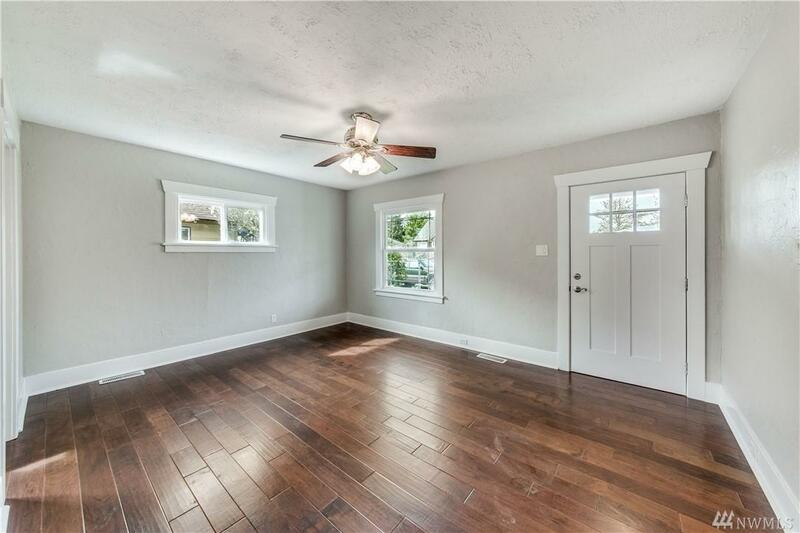 FULLY remodeled including kitchen, bathroom, floors, roof, deck, garage area, and more! 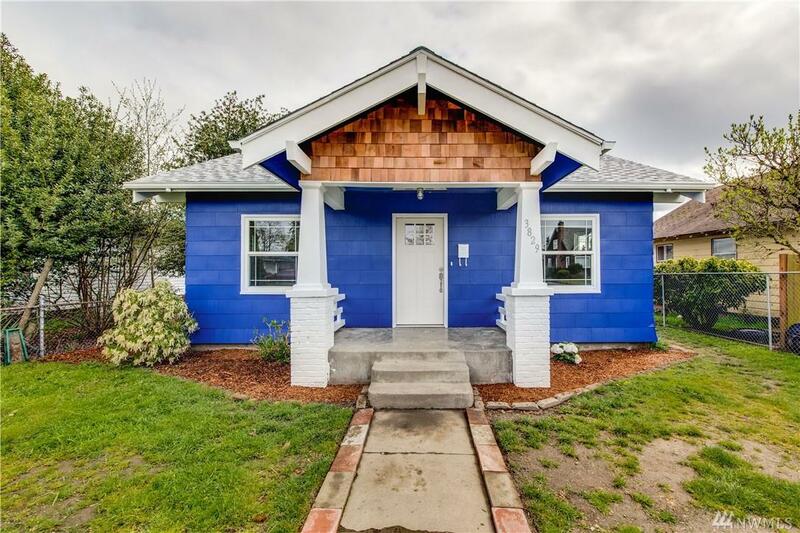 This craftsman charmer is light, bright, and airy with a beautiful scheme ready for you to call home. 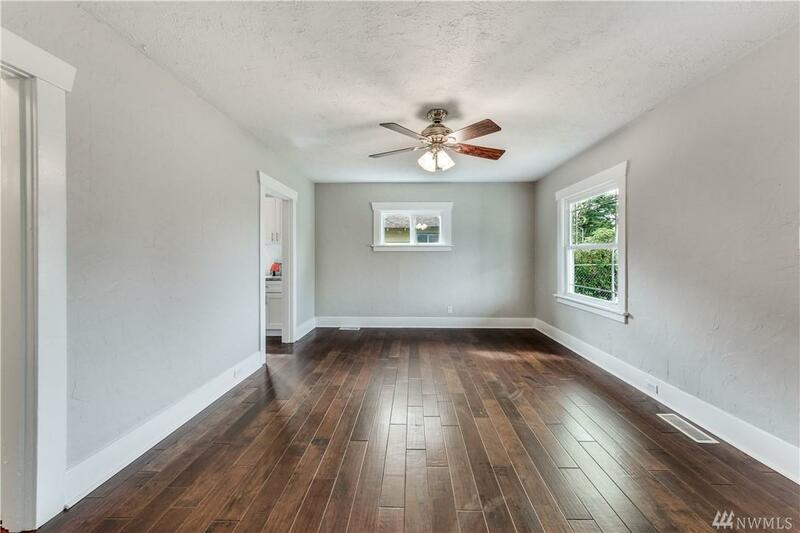 Don't forget to check out the extra bonus room upstairs great for an extra play room or home office! 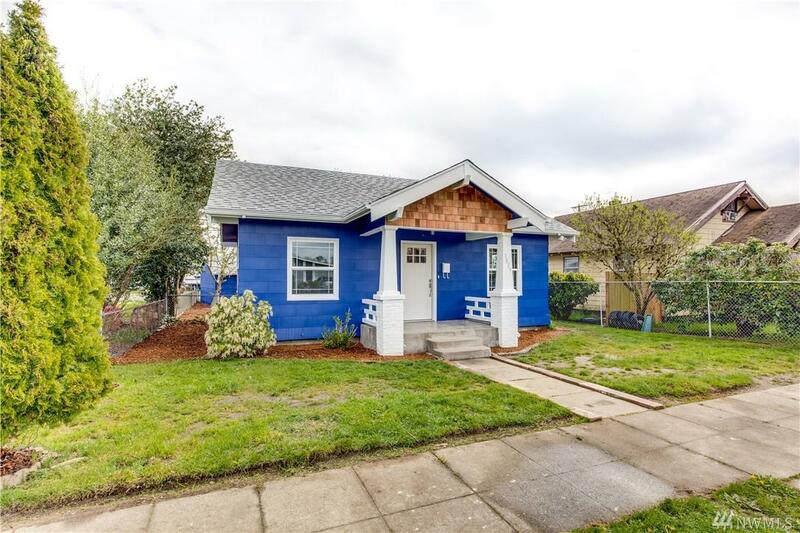 This gem is minutes away from I-5 and highway 16 for the morning commute and less than 15 minutes away from stores and shopping malls! Take a tour today as this won't last long!